>This is probably going to be lengthy and completely my opinion on the subject. I’m sure everyone has different opinions and has had different experiences with them and I’d love to hear all about them! Absorbent is kind of in the middle for me. They are absorbent but only once I double packed the insert. How often have I been using them? I’ve been using them about 50% of the time (sometimes more, sometimes less). 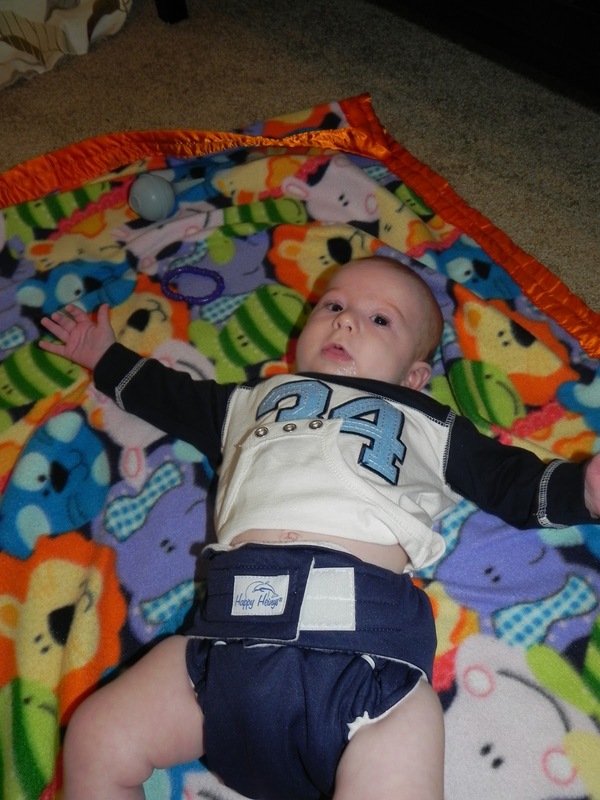 It has helped me stretch out my disposable diapers purchases and I’m loving that! 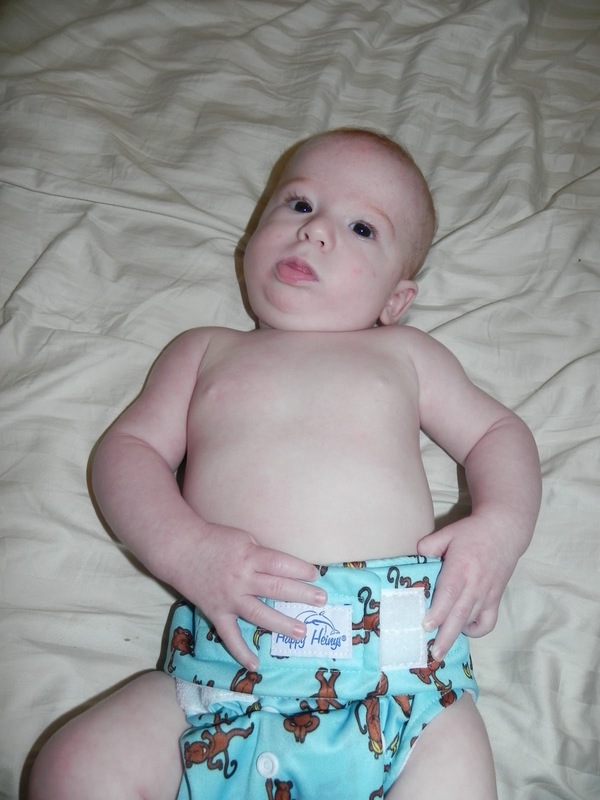 Want to hear about how I dealt with #2 diapers? Well, let me preface this with Holden is a super pee-er. He pees through disposable diapers and apparently cloth diapers too. I found that the times he would soak through would be during nap time or during the night. My solution: double packing the absorbent inserts. 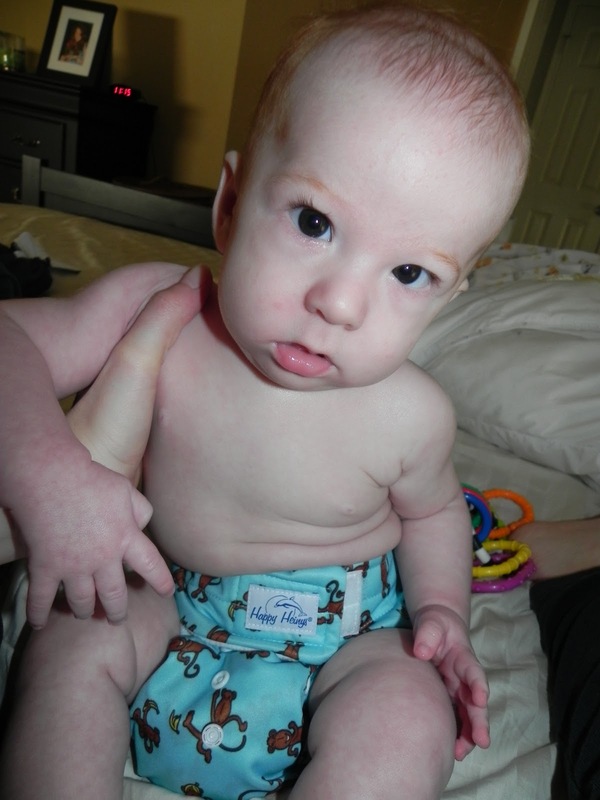 It makes the diaper the teensiest more bulky (they’re already very bulky so it didn’t really make a difference). Once I did that, I had no problems. I haven’t tried either of these but I’ve heard good things about both of these brands. If any of you have used them or have used other good friends, please comment! Are you pro or anti cloth diaper? >Cloth diapers honestly just grossed me out. Kuddos to anyone brave enough to keep up with extra (gross) laundry! Like the idea, just not the extra work. But then again, I am super lazy when it comes to laundry! >I've heard LOTS of great things about cloth diapers! I am planning on doing cloth diapers as well. I hear adding baking soda to the bucket water helps with smells. Also, try ebay! You might be able to get them a bit cheaper than 17 dollars a pop. 🙂 One of the ladies in my ward has gotten some for 5 dollars a pair that are really nice!